By now you might have seen the sensational headlines from all major financial news outlets: The Chinese stock market has finally crashed! On Thursday, in a matter of hours, investors watched as the CSI 300 Index (SHSZ300) dropped by close to 7%. In comparison, the S&P 500 (SPX) has gone up only by about 3% this year. The Chinese stock market has witnessed a wild ride over the past year. Despite the one-day crash, the CSI 300 Index has returned 128% over the past year, as of this writing. The Economist called the Chinese market “a crazy casino” this week. 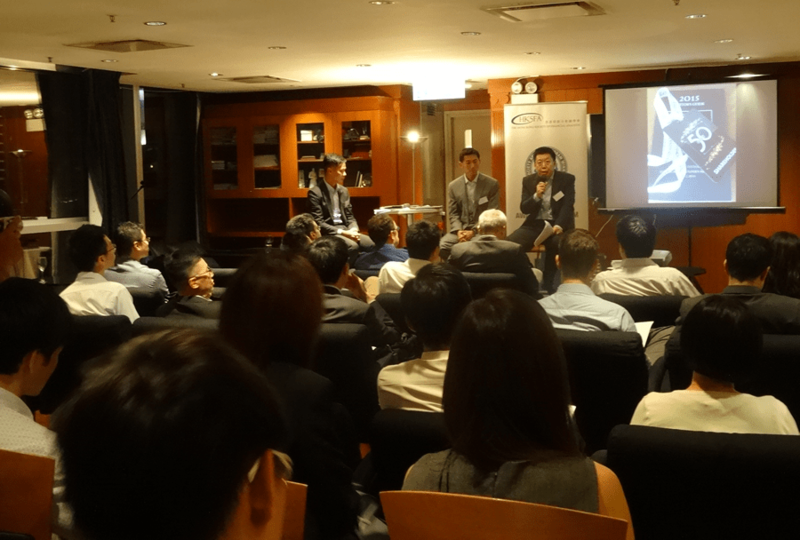 At a recent gathering of the Hong Kong Society of Financial Analysts (HKSFA) to which I was invited to discuss Warren Buffett’s investment wisdom, few in the audience could find fundamental justifications for the meteoric rise. It seems challenging indeed. The Chinese economy is slowing and the companies are facing the strong headwinds of weakening demand and rising labor costs. If you look deeper, however, there is actually scant evidence to support the belief that the stock market cannot go up when the economy is in poor shape. We know both fiscal and monetary policies have been very friendly to the stock market over this period. The Shanghai-Hong Kong Stock Connect: The exchanges in Shanghai and Hong Kong received approval from the regulators to offer a selection of their listings on the other exchange. This opened up an additional channel for international investors to invest in China, in addition to the QFII and RQFII schemes. Mutual recognition of funds: Just a week ago, the securities regulators in China and Hong Kong agreed in principle to allow mutual funds registered in the other jurisdiction to distribute their products in their jurisdiction. Paul Smith, CFA, opened on this latest development this week. Inclusion of China A shares in major indices: MSCI has kept everyone guessing when it will include domestically traded Chinese stocks, called A-shares, into its popular MSCI Emerging Market Index. FTSE made a clever business move and announced this week two transitional indices that will include limited Chinese A- shares initially, with gradual increases over time. As there are no assets tied to these new indices, the market impact is more symbolic than real. Still, this puts pressure on other index providers. Passive products tied to the MSCI Emerging Market Index has a tremendous asset base. The iShares MSCI Emerging Market ETF (EEM) alone has more than US $32 billion invested in it. At the HKSFA gathering, the question arose whether value investing works in China. Buffett thinks so. I have no doubt that over the long haul he will be proven right. In the meantime, whether the CSI 300 will see 1,000 or 10,000 first is anyone’s guess. Larry Cao, CFA, discusses Warren Buffett’s skills as an investor at the Hong Kong Society of Financial Analysts (HKSFA). Below is a full list of links from the paragraphs above and some of the other interesting reads I have come across in recent weeks. Happy reading and enjoy the weekend. And Now for Some Readings Truly for the Weekend . . .
Buffett describes Graham’s book – The Intelligent Investor – as “by far the best book about investing ever written” (in its preface). Graham’s first recommended strategy – for casual investors – was to invest in Index stocks. For advanced investors, Graham described various special situations or “workouts”.